Nowadays LED Light 3D Channel Letters Signboard becomes one of the best brand recognition tools in the market since the advent of LED lighting technology. 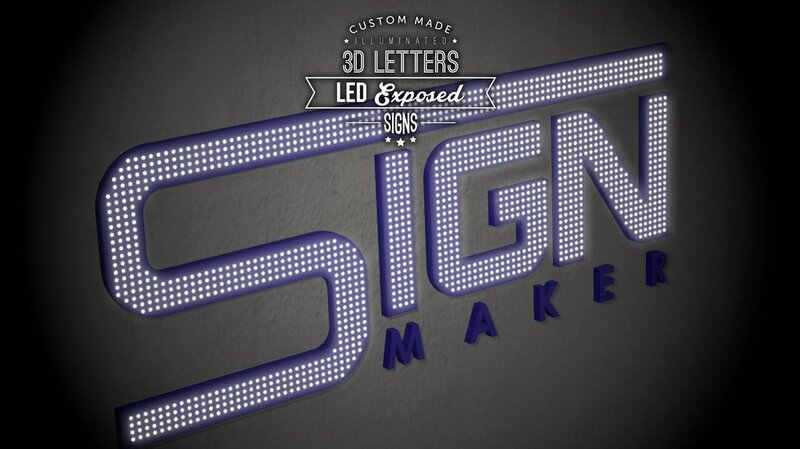 LED Light 3D also known as one of the fastest growing areas in signage industry. It can be used for many companies such as indoor malls, outdoor building, and stand alone shop lots to get attention from people. 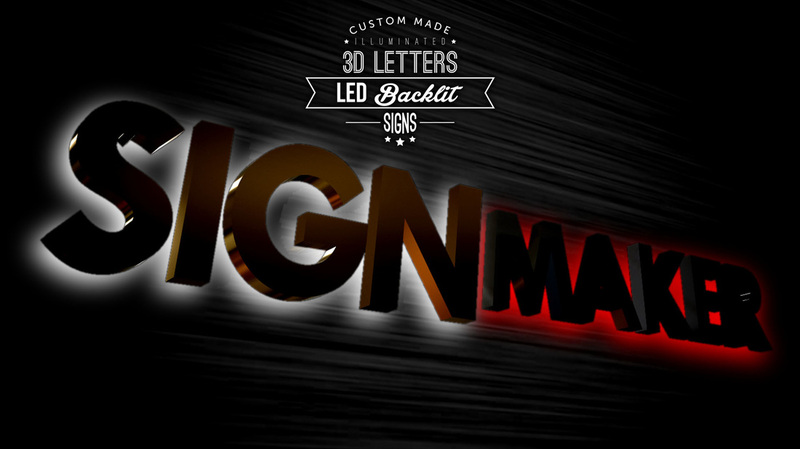 This LED Light 3D Channel Letters Signboard also available in different lettering types, fonts, and styles. It makes people feel like softer light and some brightness exposing from the signboard. Brand sign will be special look if it consists of LED signs with LED exposed design thereby attract people at the first sight. 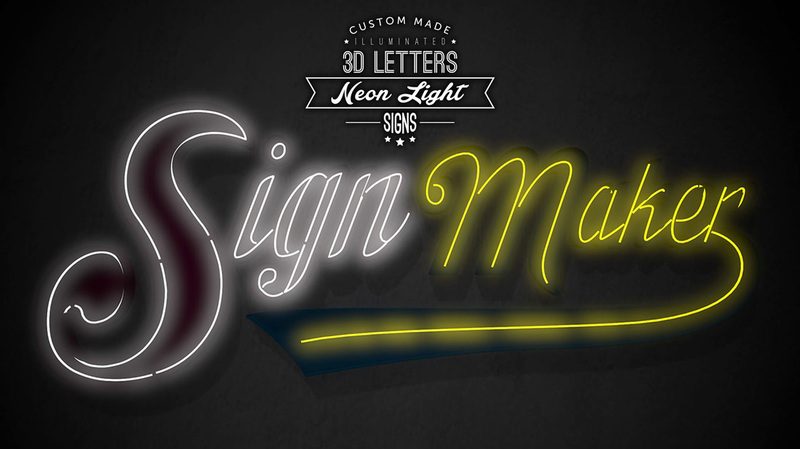 Neon signs are made using electrified, luminous tube lights that contain rarefied neon or other gases. It also available in wide range of colors which can be chosen by customers to make the signboard based on their preference. This Neon sign also can be last long for years. It becomes one of the best brand recognition tools in the market. 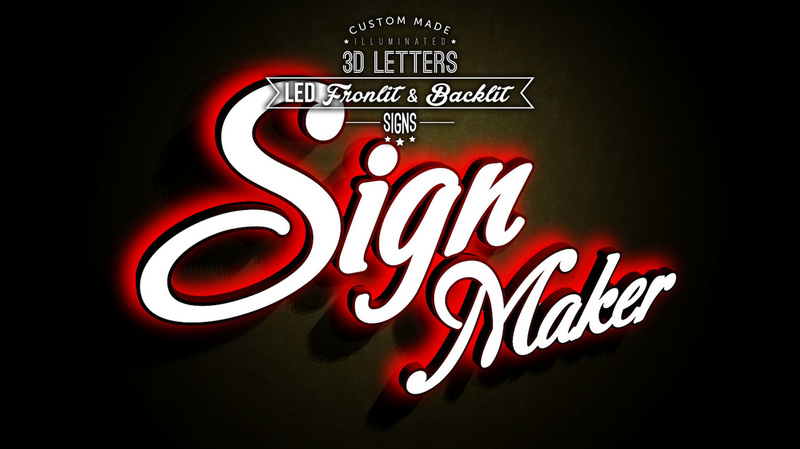 Customers definitely will be attracted if a company with a Neon 3D Channel Letters Signboard because it provides the better appearance of company at the first time customers pass by. 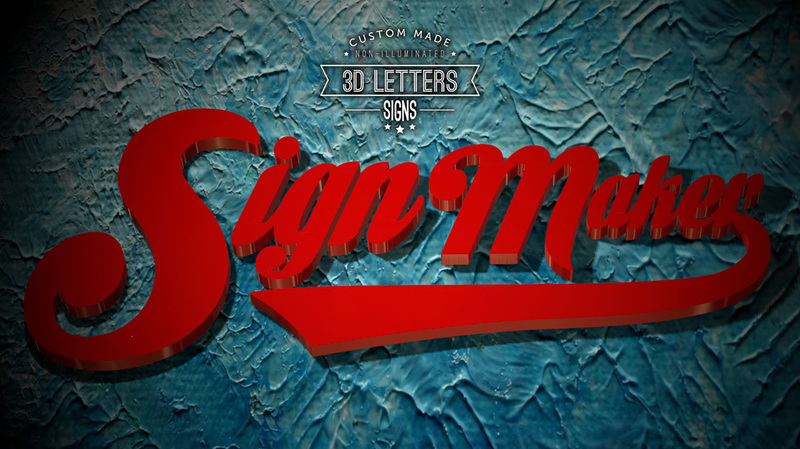 3D Channel Lettering Signboard available in different sizes, shapes, letter styles, fonts, and colors so that customers can choose whatever design they want to make a 3D Channel Letters Signboard. 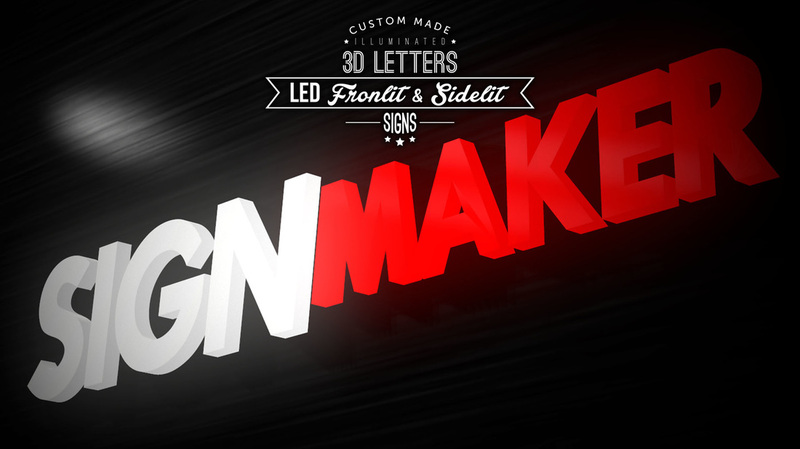 3D Channel Letters Signboard will give a good impression for customers thereby get the attention from them. The appearance of signboard is important for a business because it represents the brand recognition of a business so that make the signboard more attractive by using 3D Channel Letters. Signboard represents an identity for every company. We do manufacture different design of restaurant signboard in Malaysia. A well designed restaurant signboard definitely can attract people to walk into your restaurant even though they do not know what kind of meal you are offering since people are always attracted by something new and unique. School image definitely can influence how other people think of the school. For example, people will feel confident towards the school when look at the well designed signboard. Aesthetic of signboard will affect overall visual display of school so that should put more effort in making signboard because signboard plays an important tool to impress others thereby enhance the image of school. Adding LED and Neon light tube onto signboard can make the signboard more brightly and eye-catching especially at night. 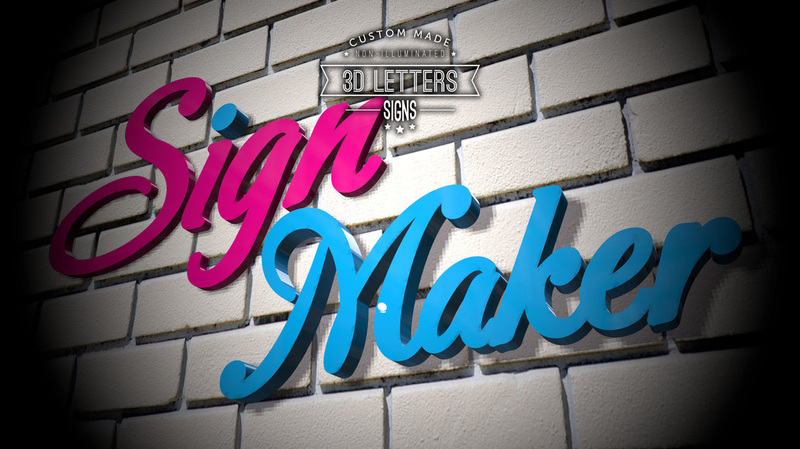 Let us design a beauty signboard for your company! We are also providing manufacturing service of signboard in our company. You may let us know your requirement of signboard design thereby we will design a signboard which fulfill your needs and expectations. We definitely will not let you down since excellent services are provided by us. Letter signs of signboard are available in different colors so you may choose the color you prefer in manufacturing the hotel signboard. 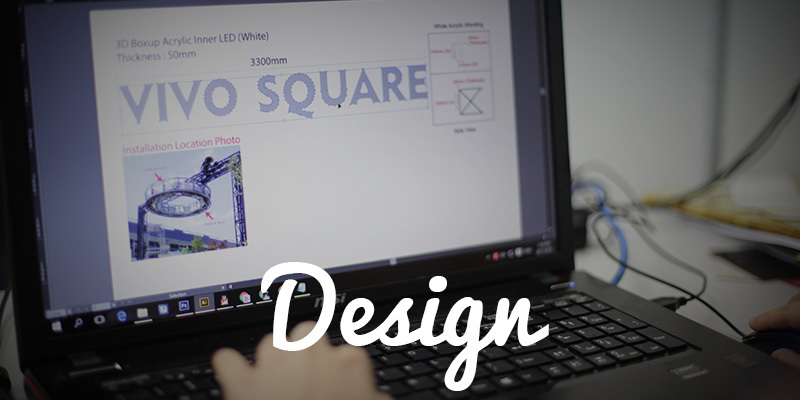 We do provide different design for you to choose from. 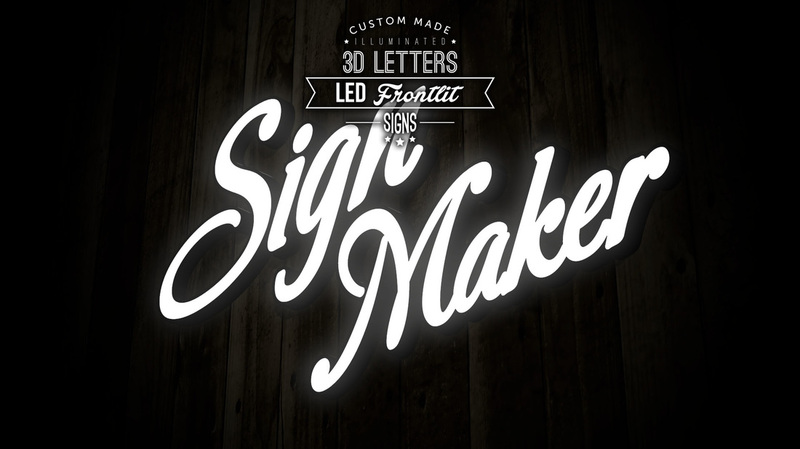 In addition, adding of LED and Neon tube light onto the signboard will make the signboard more attractive and brilliant. Cafe is increasingly popular in the market because many people like to relax themselves by sitting at nice environment cafe. Environment of cafe is not the only thing the owner should focus on, but also need to focus on the aesthetic of signboard. So that signboard and interior design of cafe are considerations for customers to define ''nice environment''. Adding of LED light or neon tube light onto signboard will make the signboard of bistro & bar illuminated especially they are operating at night. This can make people to discover bistro & bar at night easily because bright light emitted from this LED or Neon light Signboard. We are providing design and manufacture service of signboard in Malaysia. Professional designers are hired by us so that the design of signboard definitely can satisfy customers needs and wants. 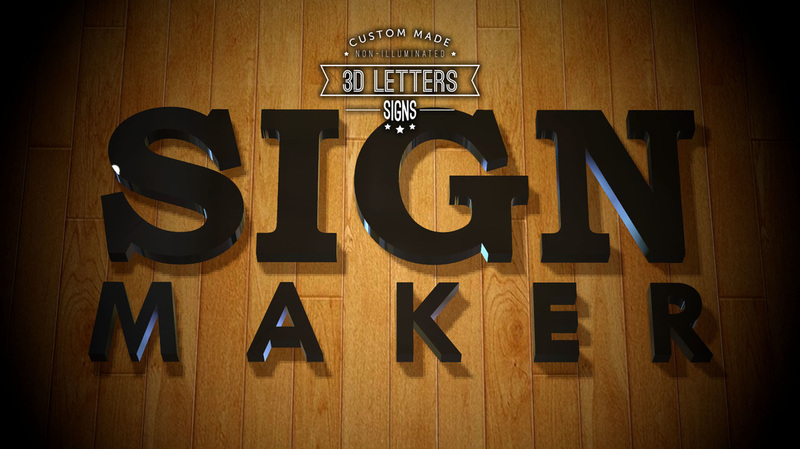 Letter signs of signboard are available in different font, size, and colors so you may choose how to design based on your preferences. 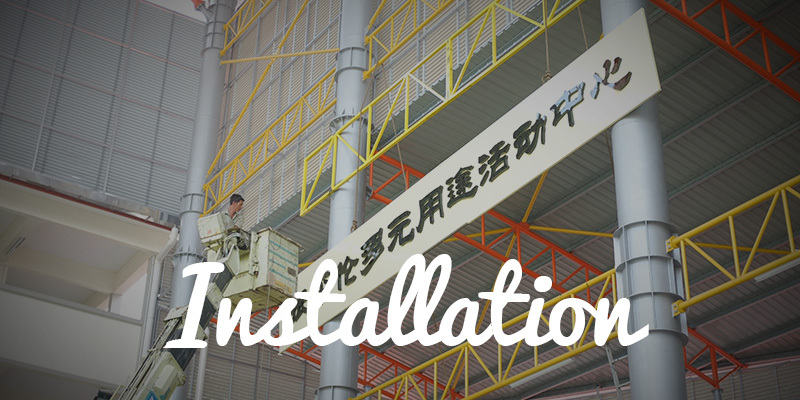 No matter what sector or industry you involve in, we do provide the design and manufacture service of signboard as long as you request from us. Different size, shape, and color of signboard are available for you to choose from. Nowadays, many people will choose to stay in homestay when they go for a trip. Firstly they will make some research through online after that only make the decision. Lets make an unique and eye-catching signboard for your home-stay to give good first impression for people when they are searching info through online. Moreover, people or tourist may not discover where your homestay is if there is no signboard for your homestay especially for those who visit that place for the first time. 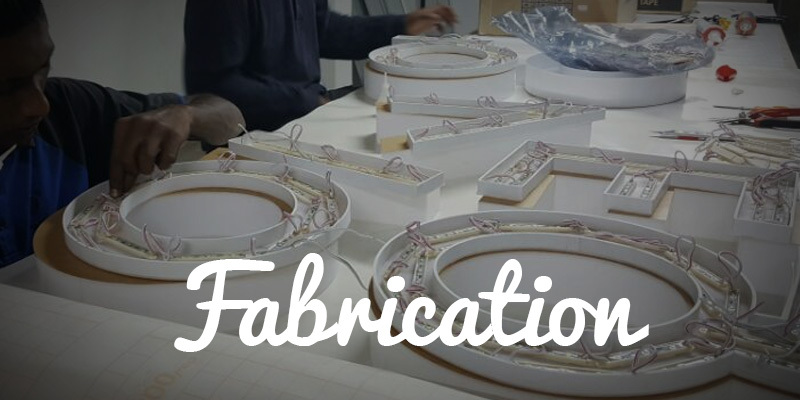 By experienced staff and advance equipment, we promise to the sign we make for you is high quality satisfying and long-lasting.